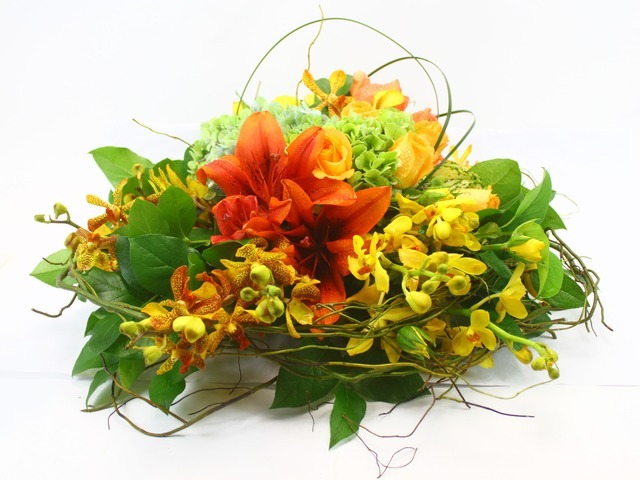 Free consultation service on floral products and decoration, by former chief florist from top decoration company. 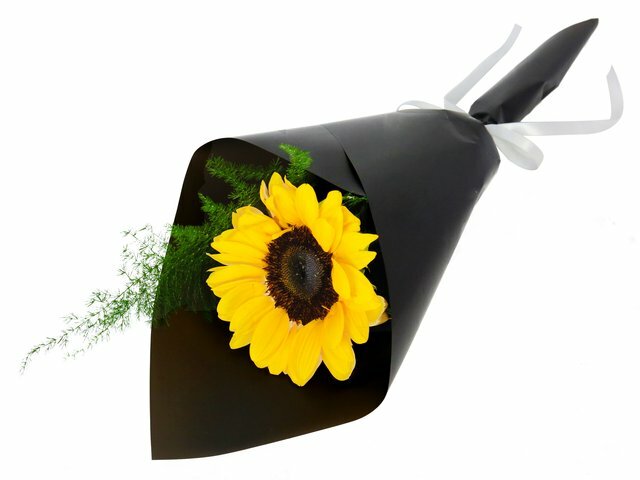 Q: What is the usual delivery time? 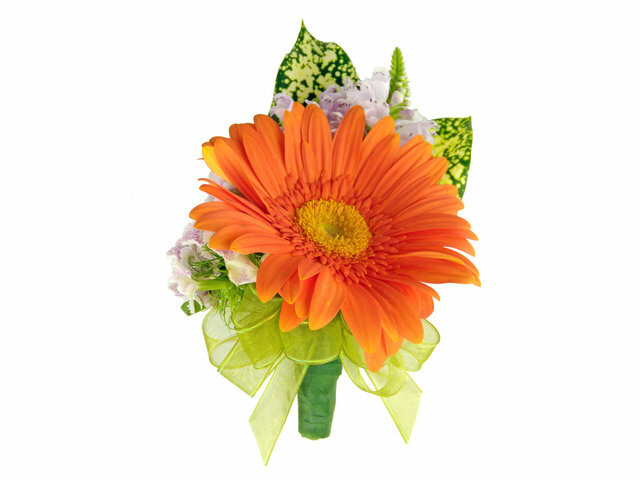 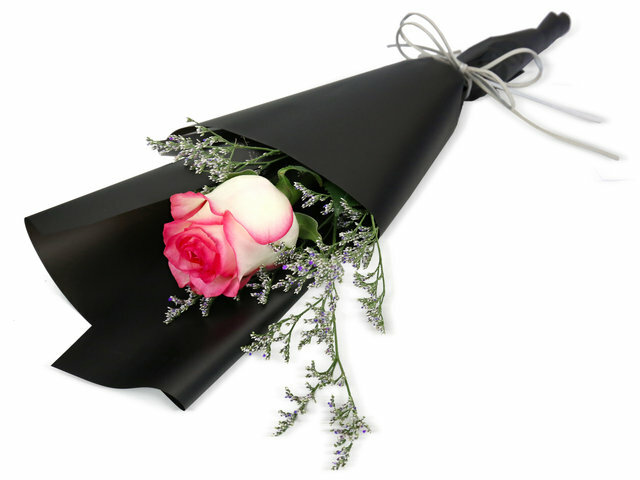 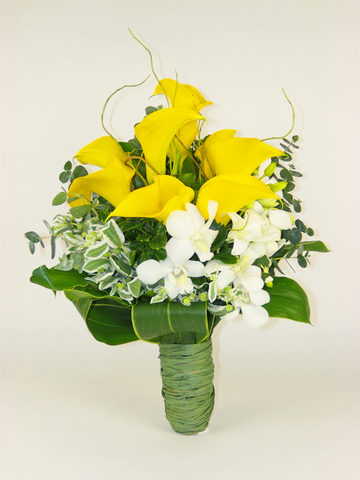 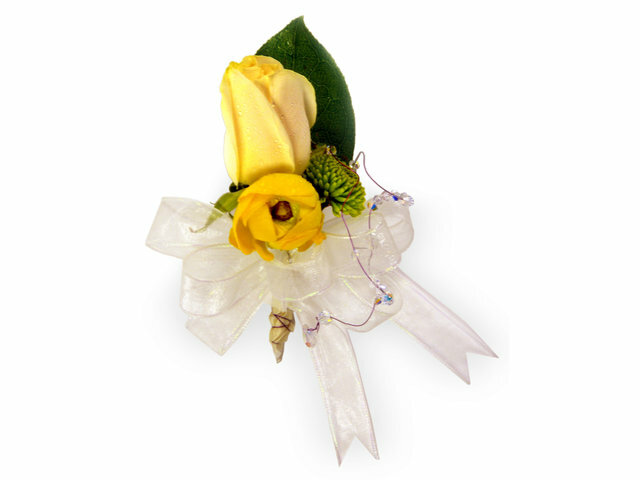 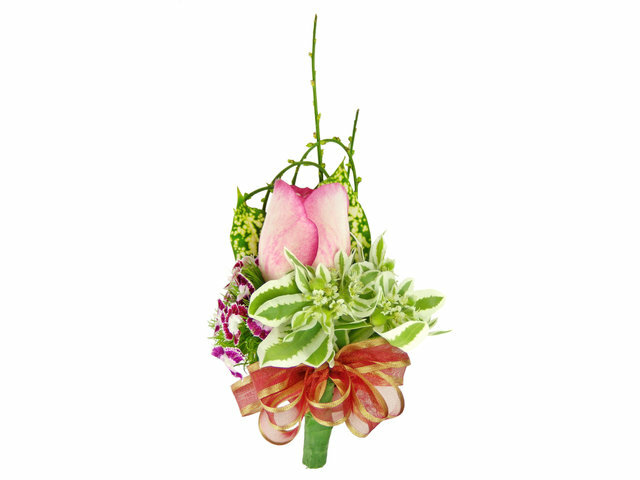 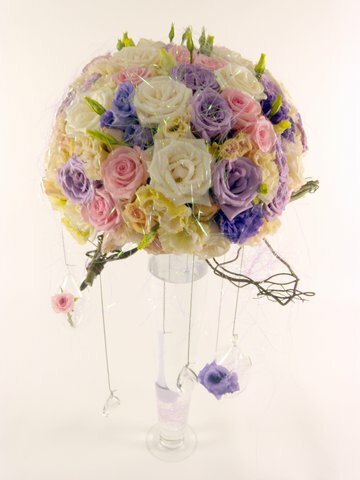 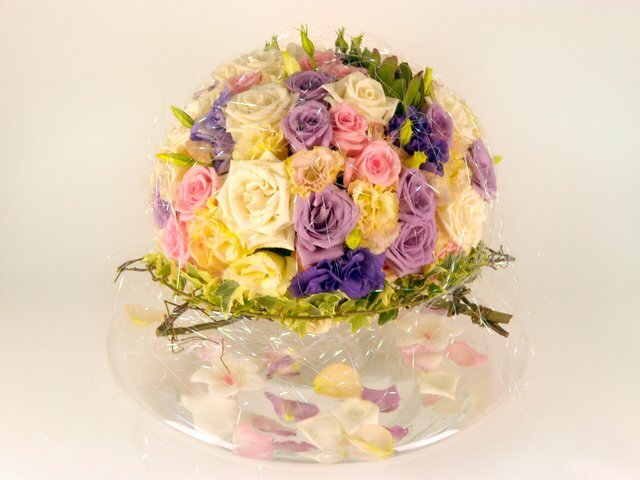 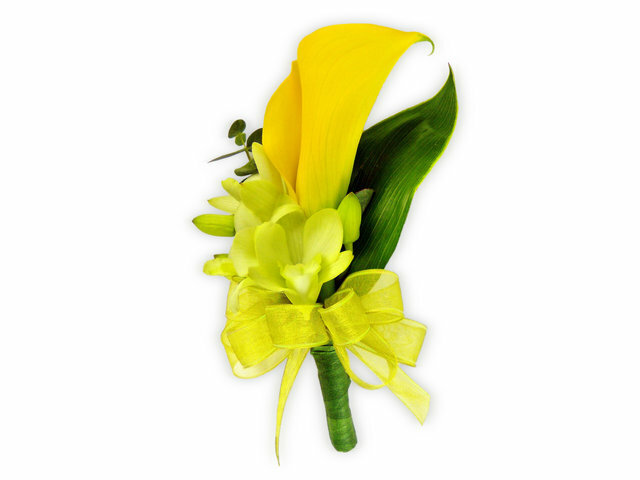 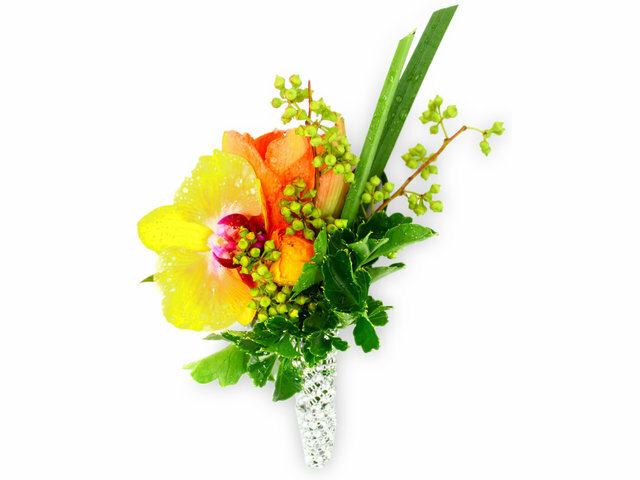 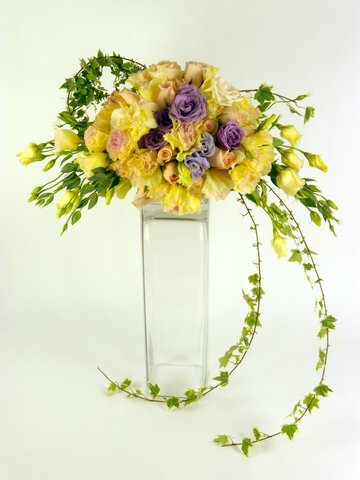 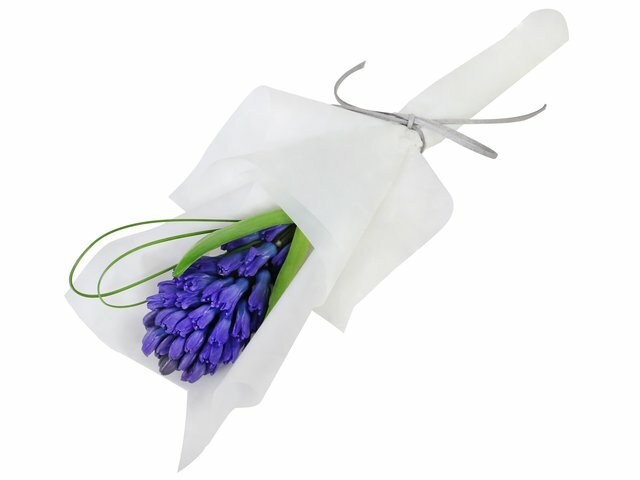 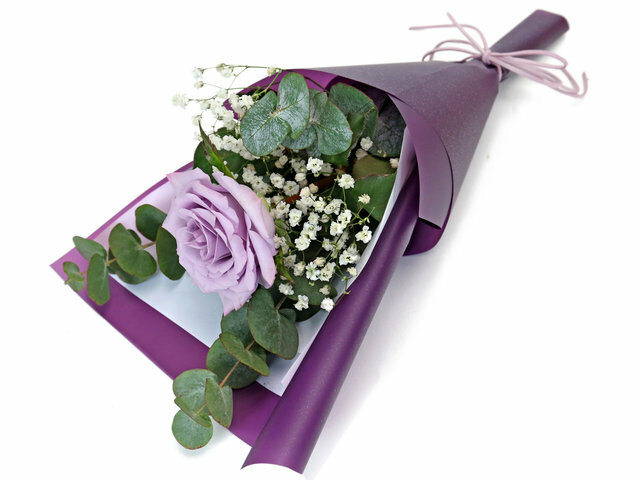 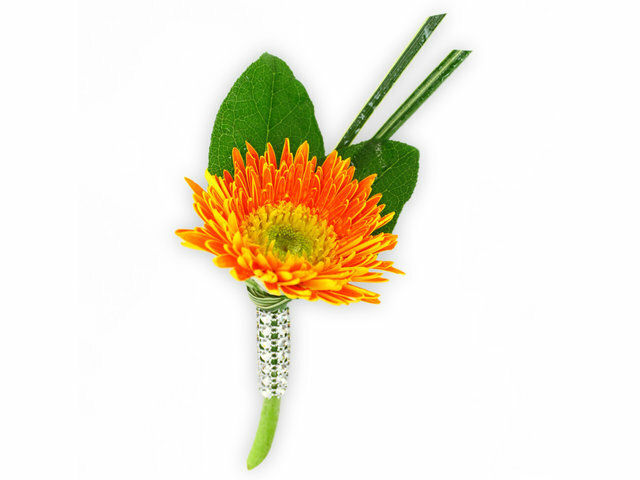 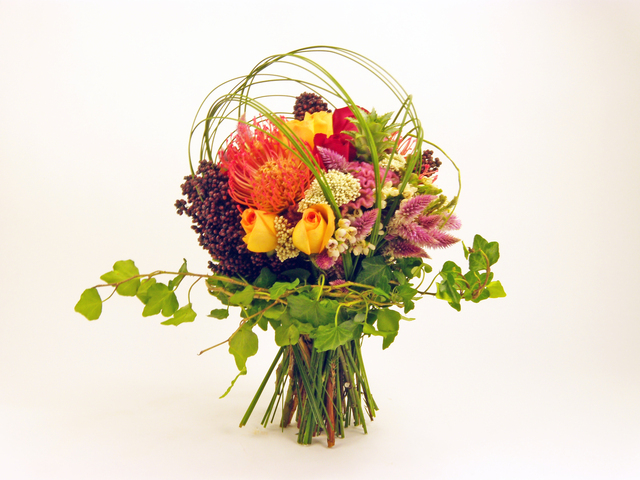 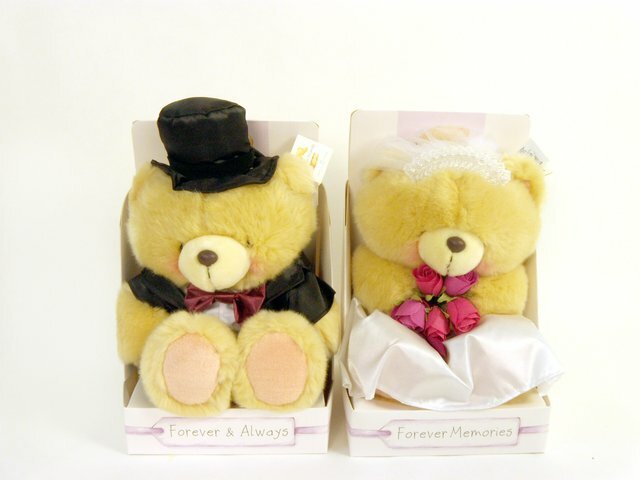 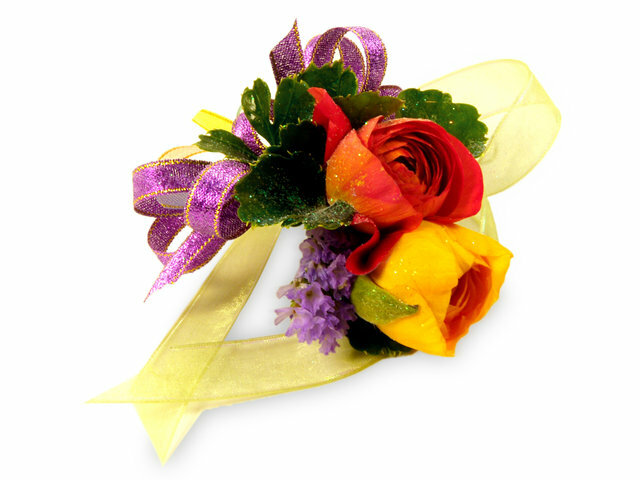 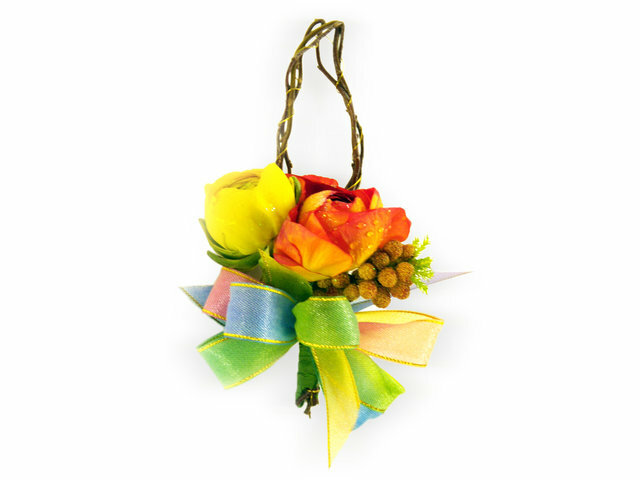 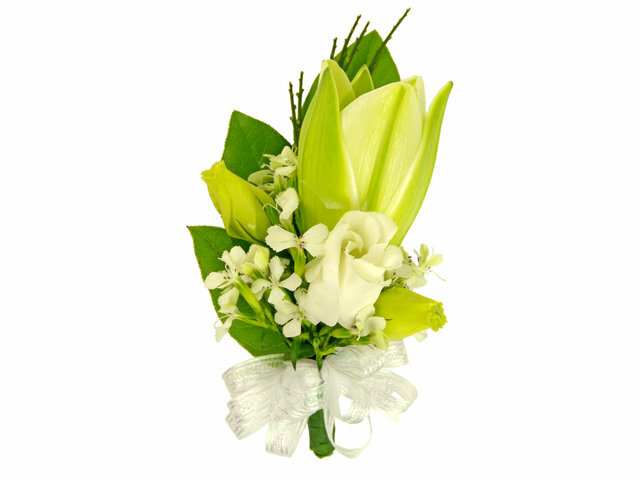 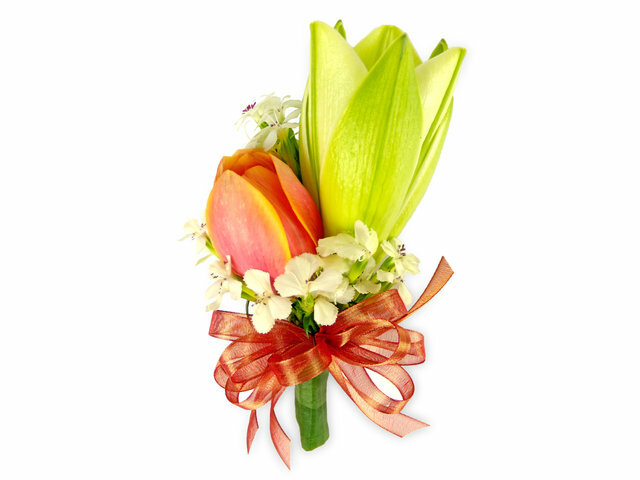 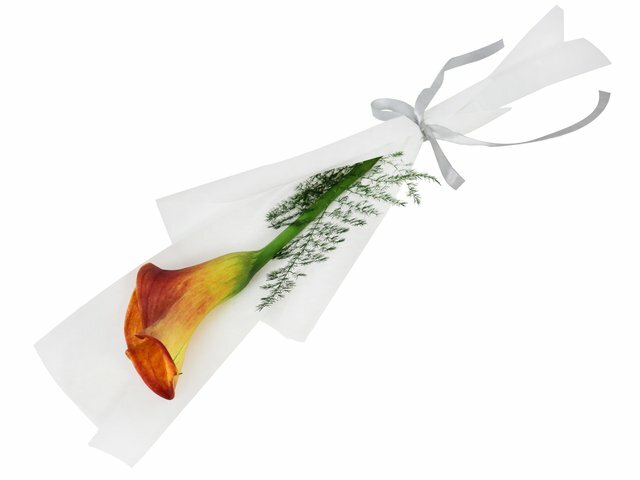 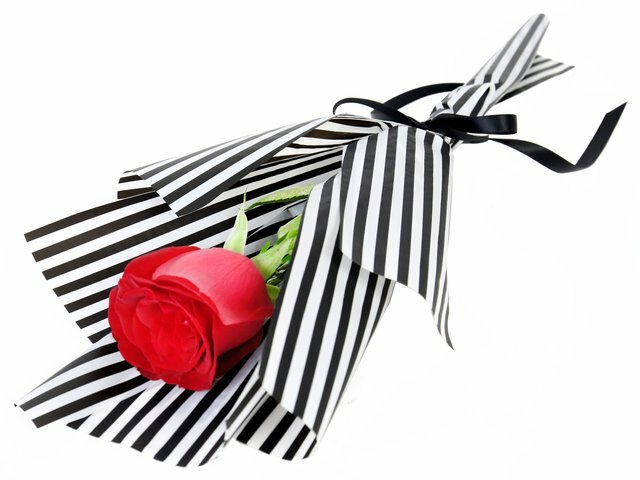 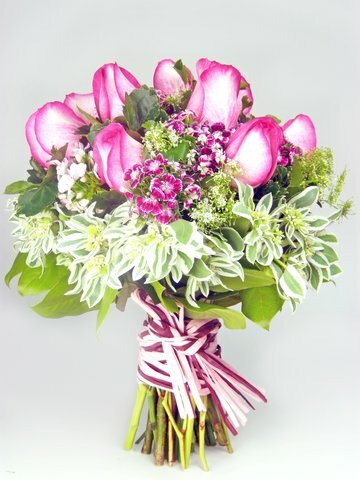 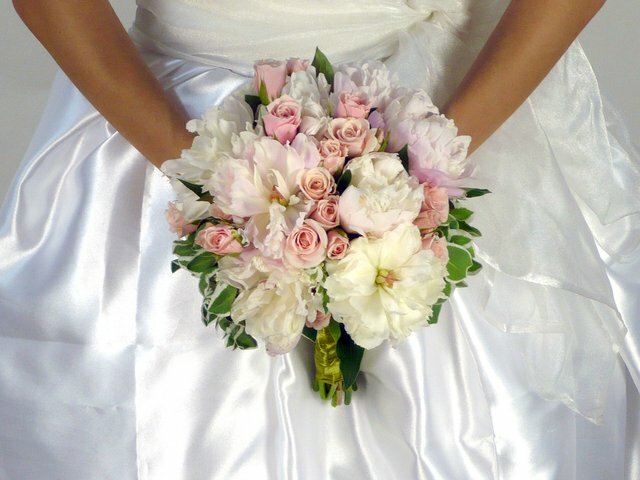 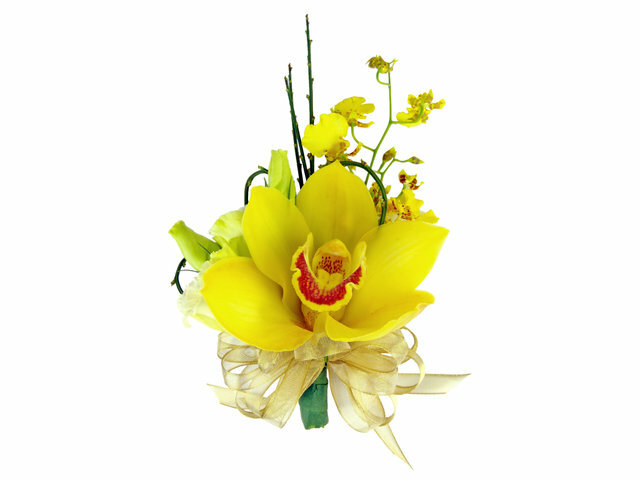 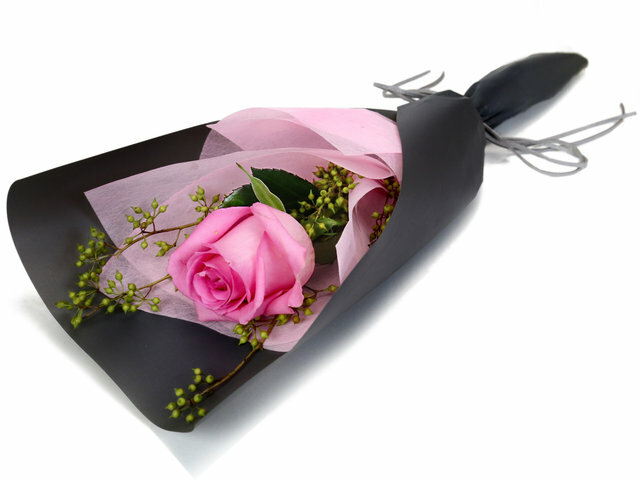 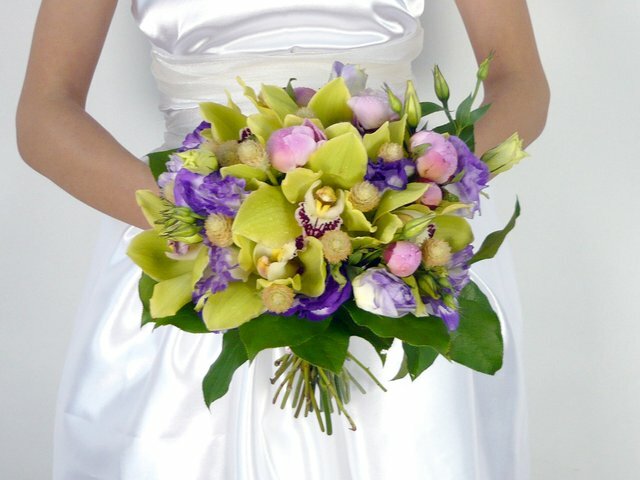 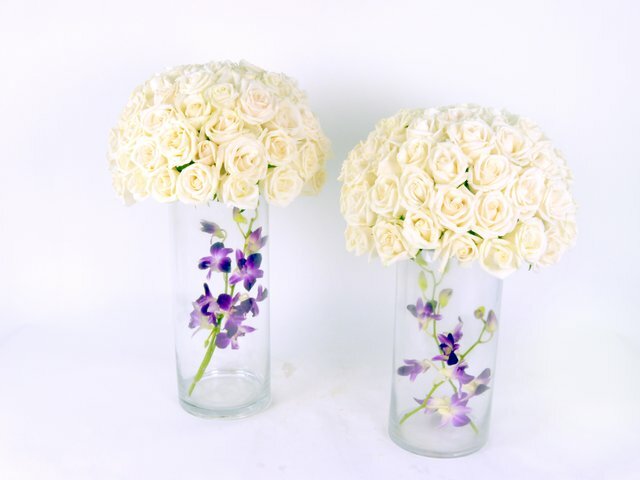 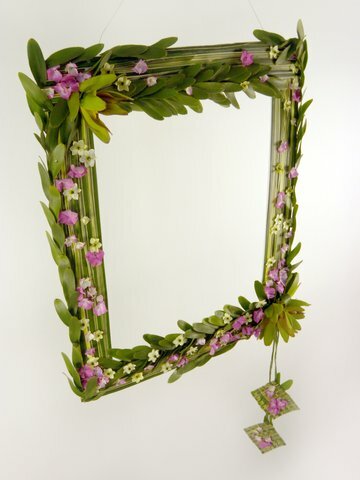 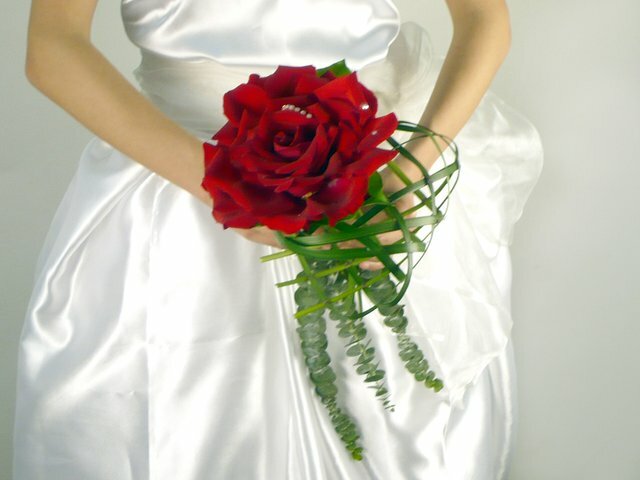 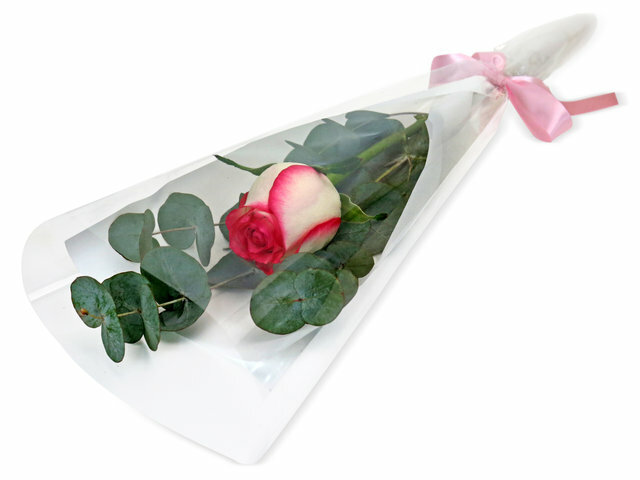 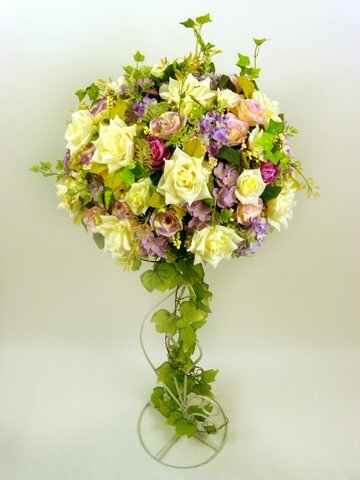 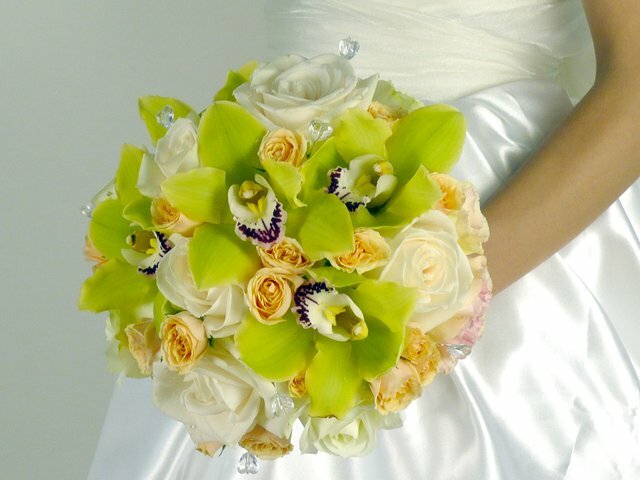 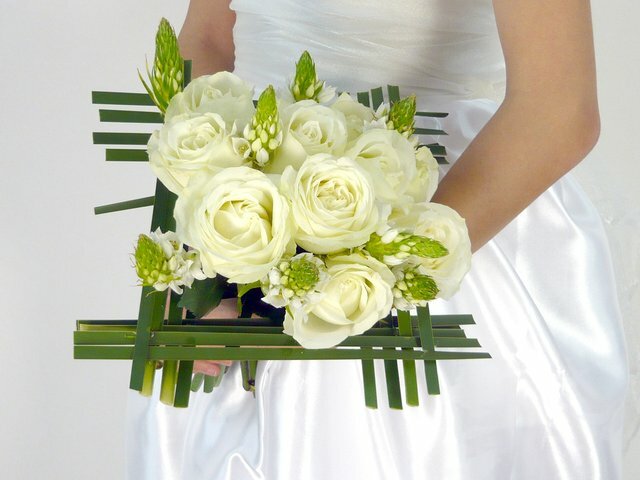 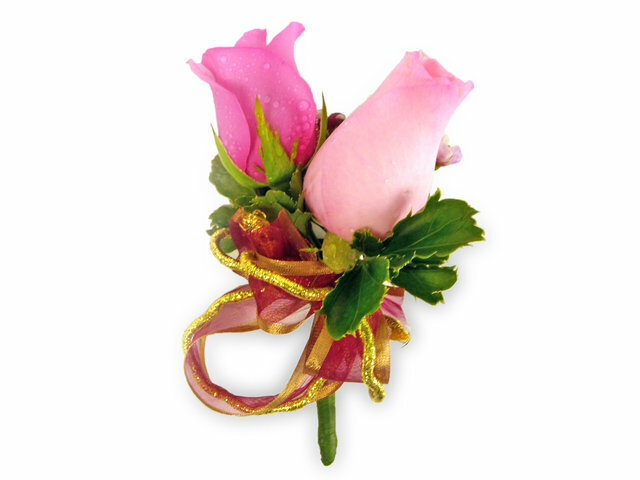 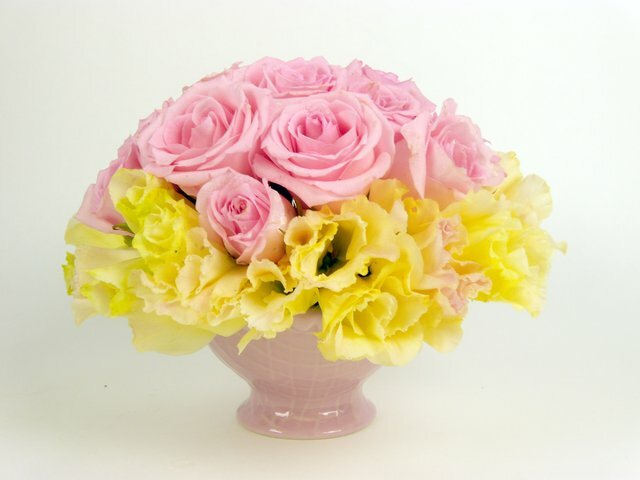 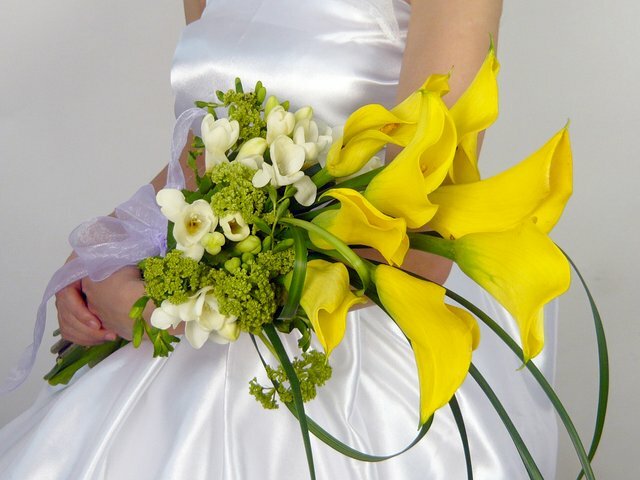 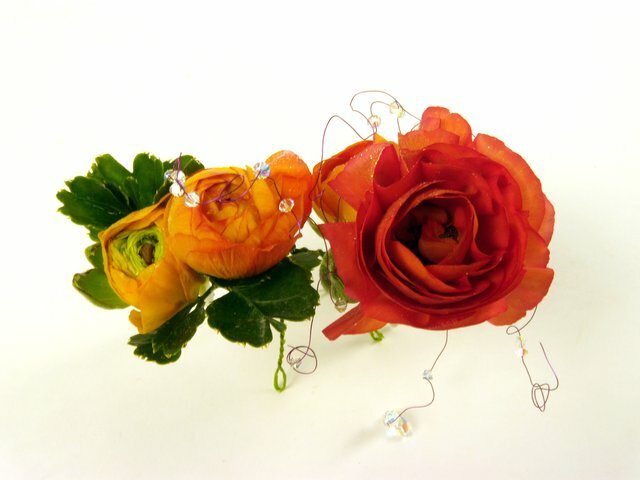 A: Wedding flowers are usually delivered the day before the wedding, to the bride or groom's home, to save them hassles.